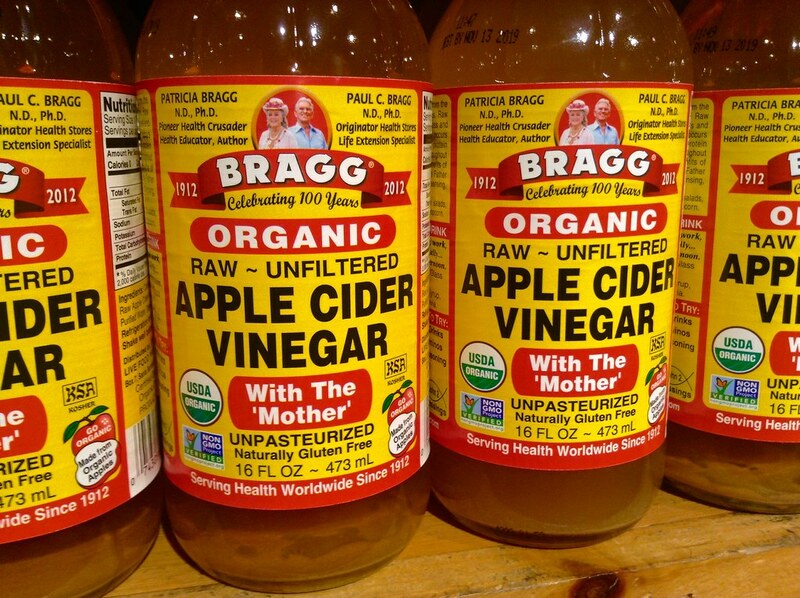 Many people have been using ACV(Apple Cider Vinegar) for centuries due to its health promoting benefits. People in ancient civilizations noted that it helped to calm the stomach and provide more energy. ACV was also used as a remedy for minor infections and colds. Today there have been many studies performed on ACV, and many people are starting to recognize the amazing health benefits it offers. Poor Digestion is one of the most common complaints in the united states over the past 10 years. The number of people being diagnosed with GERD and IBS is astounding. Every year the numbers seem to get higher and higher. Many health experts believe this is due to the over-usage of antibiotics and other prescription drugs which harm the natural gut biome. Since our gut is packed with trillions of bacteria, disrupting this biome can have serious health consequences that can be long lasting and effect digestion significantly. Apple cider vinegar has been shown to have some minor action against pathogenic bacteria and yeasts directly. The really great effect that ACV has is its ability to raise stomach acid levels, and lower the PH(make it more acidic) of stomach acid. This enables the body to digest proteins and meats better, and also ensures that pathogenic bacteria who are trying to get into your intestines are killed before they have that chance. In addition to directly increasing the PH of stomach acid, ACV has been shown to have cleaing effects on the body, renewing energy and helping to detoxify wastes from the intestines. Many people tout ACV as a potent migraine and headache cure. There are endless possibilities for the uses of ACV, such as a food topping, cleaning agent, health supplement, etc.. the list goes on and on! If you take a look at earthclinic.com and other similar sites, they often have ACV as one of the top cures for different ailments. It’s interesting how each of these maladies can be helped so greatly by the same substance. Overall ACV is a great product to keep around the house, as it has so many different uses, and helps the body as a whole.